LOS ANGELES (Sep. 7, 2016) — The Association of Sites Advocating Child Protection (ASACP) is pleased to announce its return to Amsterdam for the annual Webmaster Access business and networking event, set for September 15-19, at the Hilton Doubletree Hotel. Uniting adult webmasters from around the world, Webmaster Access ranks among the biggest shows targeting the European market — boasting more than 1,500 attendees from more than 30 countries, and incorporating the local installment of the Traffic Dinner, an annual “GFY Party,” as well as several LGBT-oriented GAYVN sessions — bringing together a diverse group of adult website operators and service providers. The promoters of Webmaster Access graciously provided the association with complimentary hotel accommodations and free registration for this popular event, for which ASACP is extremely grateful. 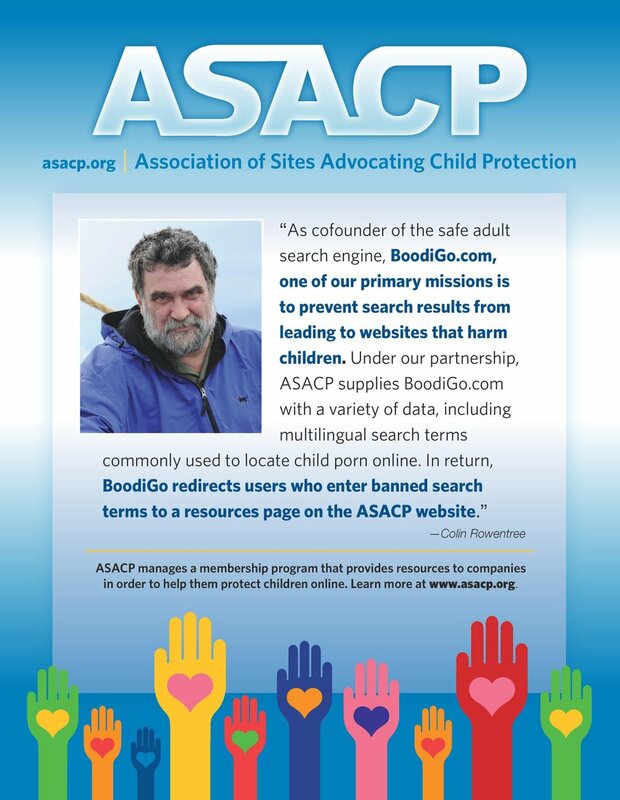 ASACP’s Executive Director Tim Henning will attend the event as part of the association’s outreach initiatives, where he will seek to educate stakeholders about the need to protect children online and how ASACP services such as the Restricted To Adults (RTA) website meta-label, Best Practices and its Code of Ethics help enable this endeavor. The sponsors of Webmaster Access are among the market leaders extending their support to ASACP during the association’s current funding drive, as it copes with a smaller budget despite increasing costs of fulfilling its mission of protecting children in their daily digital lives. One example of this generosity comes from an anonymous benefactor who has fully underwritten Henning’s flights to this year’s European events, enabling ASACP’s representation at these important events and demonstrating that the industry takes “doing the right thing” seriously. To make a tax-deductible donation to the ASACP Foundation, click here.